See how fast I can run. they should look different somehow. G’day, Ivor. You’re spot on – Outlook Track. Thanks so much for dropping by, I hope you’ve been well. Thank you Ryan, I’m well enough, and it’s always a pleasure to read your poems. That’s good to hear, mate. They are few and far between lately, but I appreciate your kind words. The quality is still excellent. Poignant and beautiful, Ryan. And a perfect photograph to set the mood. It IS a good morning. Mind if I reblog?? 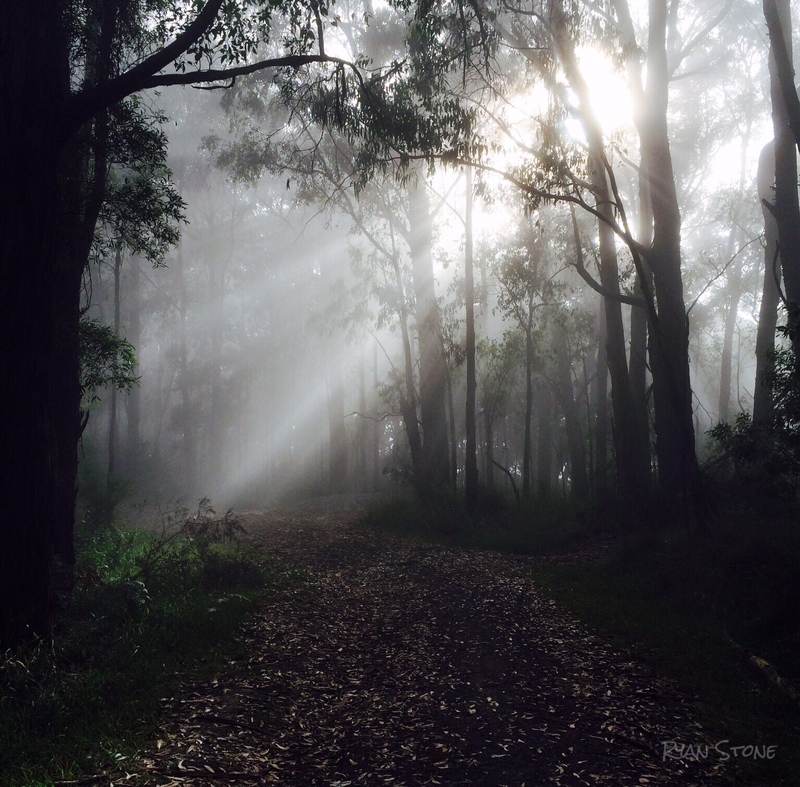 A poignant poem this morning from my friend Ryan Stone, along with a spectacular photo of a walk in the Dandenong’s. Simple words that convey such complex emotions.. wonderful read, Ryan. Loved it. Hey stranger! How are you? Life is wonderful, thank you. Oh I never really strayed..lol. love and hugs, dear friend. So good to read your words again Ryan. Poignant poem that rugged at the strings and a lovely photo. Thanks for taking so much time with your reading and analysis – I’m flattered. You picked up on so many things that I was hoping to convey. It gives me hope that I’m not a total flop! Succinct but poignantly beautiful. I hope you’re okay, Ryan. Thank you, Nat. Yes, life is really good thanks. How are you?